Here are a couple videos of pulse jet engines being run. The top one is a home-made pulse jet engine mounted on an R/C Long EZ. The bottom video presents a short tutorial on how the Dyna-Jet is built, how it is made, and how to start it. Back in the 1950s, a company named Curtis Automotive Devices manufactured the now-converted Dyna-Jet engine (they typically sell for >$400 on e-Bay - if you can find one). Are they still around today? Yep, only the company name is now Curtis Dyna-Fog. One of the first pulse-jet products aerospace engineer Russell Curtis produced was the Dyna-Jet "Red Head" miniature engine for use in model rocketry (per their website). 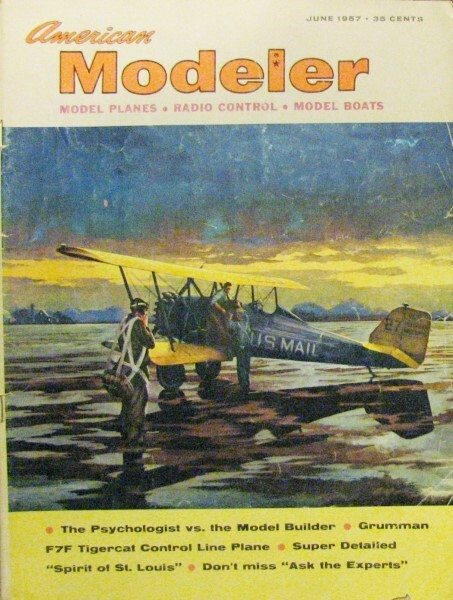 This advertisement was scanned from page 57 of the June 1957 edition of American Modeler. According to the U.S. Bureau of Labor Statistics' inflation calculator the $35.00 price in 1957 would be $269.89 in 2010 money. Below is the e-Bay auction mentioned.